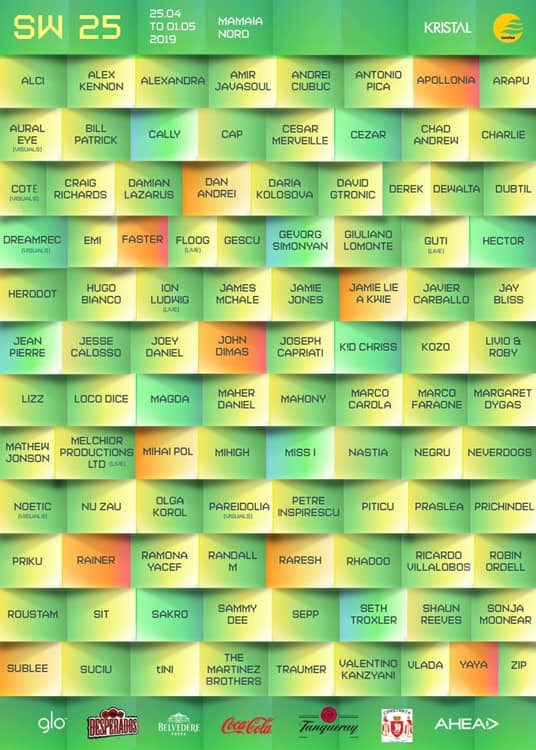 We are more than happy to see you for the 25th edition of Sunwaves! It takes place in Mamaia Nord, Constanta, starting Thursday 25th, ending on the following Wednesday, on the 1st of May. Starting tomorrow, 1st of March, the last batch of tickets will be available at the price of 349 RON. ✔ Tickets sold in advance are in a limited number. ✔ We are responsible just for the tickets bought from our shop http://tickets.sunwaves-fest.ro. Don’t let yourself scammed. ✔ Please keep the wristband intact throughout the festival. With the wristband, you will have access to all the night time & daytime parties. You will be asked to pay again if you damage, lose or transfer the wristband.